WE ARE GROWING OUR COMPANY!!! IF YOU OWN A HOME IN SANTA FE AND ARE CONSIDERING A PROPERTY MANAGEMENT COMPANY, PLEASE CONTACT US!!! 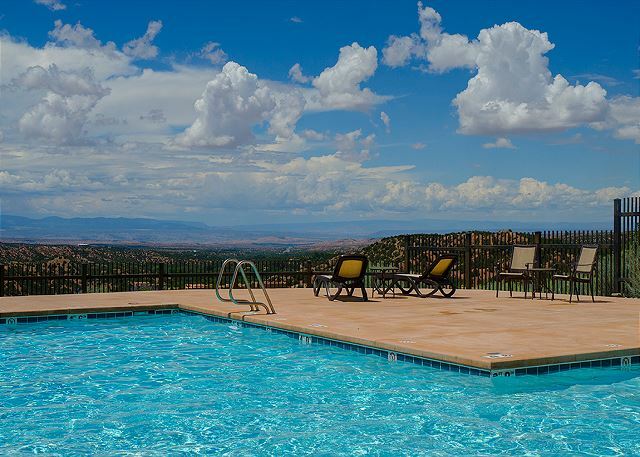 Santa Fe Vacation Rentals™ provides unique, luxurious, and comfortable vacation rentals designed for the seasoned traveler visiting Santa Fe. Over the years, our recommendations have included American Express, Conde Nast, and Andrew Harper’s “Hideaway Report”. 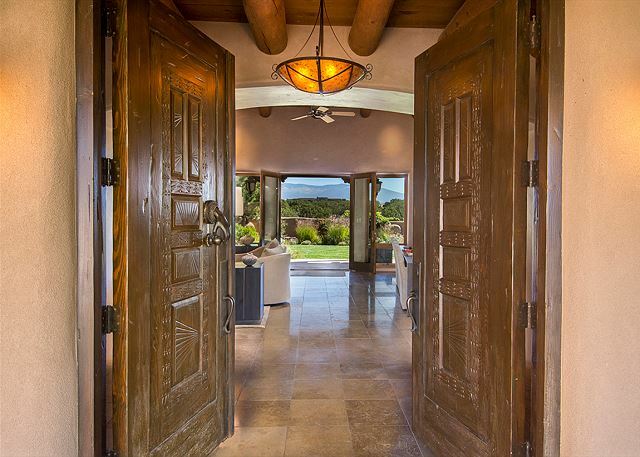 When you step out of your vacation rental home into the Santa Fe experience, it is something you will remember for a lifetime. Santa Fe has consistently been voted in the top 10 favorite places to visit in major travel surveys for over 20 years. Our client base is “people in the know” who prefer more than just a hotel room and choose Santa Fe Vacation Rentals™ for their accommodations. Most of our properties are within walking distance of the historic Plaza and the legendary “Canyon Road” Historic Arts District known for its world famous art galleries, eclectic shopping, and award winning restaurants. 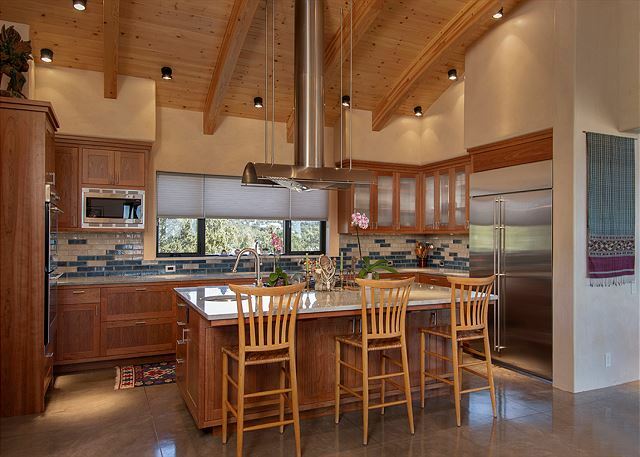 With Santa Fe Vacation Rentals™ you’ll feel safe knowing that you’re renting a clean, up to date, and unique rental home for your short term or long term vacation. 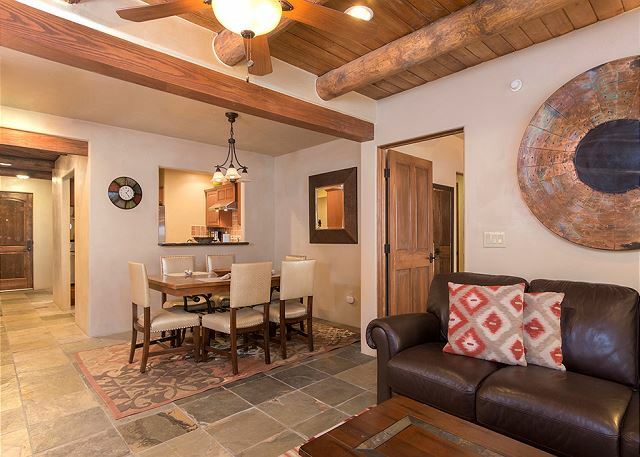 We pride ourselves in having some of the best rental properties available in the Santa Fe area for you and your family during your trip to this beautiful city. Take a look through our long list of luxury vacation rental homes to find the best rental unit for your lifestyle. We look forward to the pleasure of your company with a property management company you can trust, Santa Fe Vacation Rentals™.